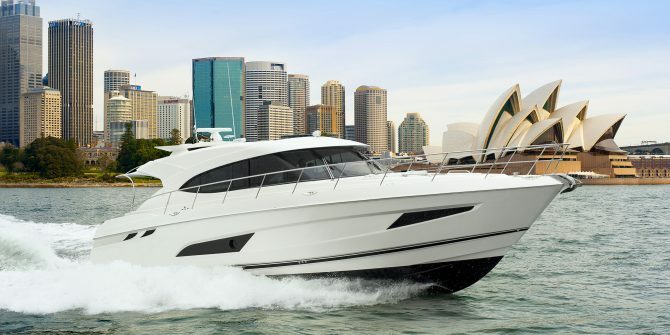 R Marine Sydney has been operating on Sydney Harbour for over 30 years, serving as Australia’s number one Riviera dealership right in the heart of Sydney at the Superyacht Marina, Rozelle. 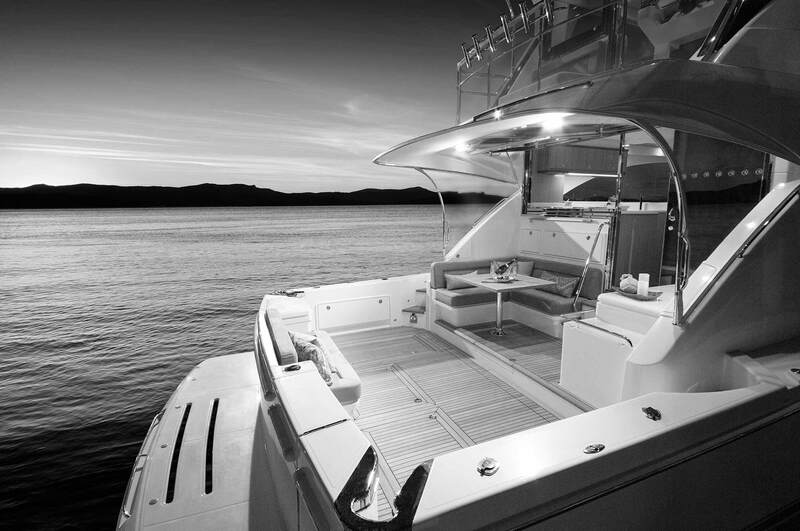 While many businesses come and go, our strength lies in our professionalism and ability to look after your every boating need. A full calendar of events with other Riviera owners to help you spend more time on the water, exploring, having great times and meeting other owners. If you are thinking of buying or selling, we’re happy to offer advice on the market and help steer you in the right direction. See you on the water soon! Escape the Everyday with R Marine Sydney. 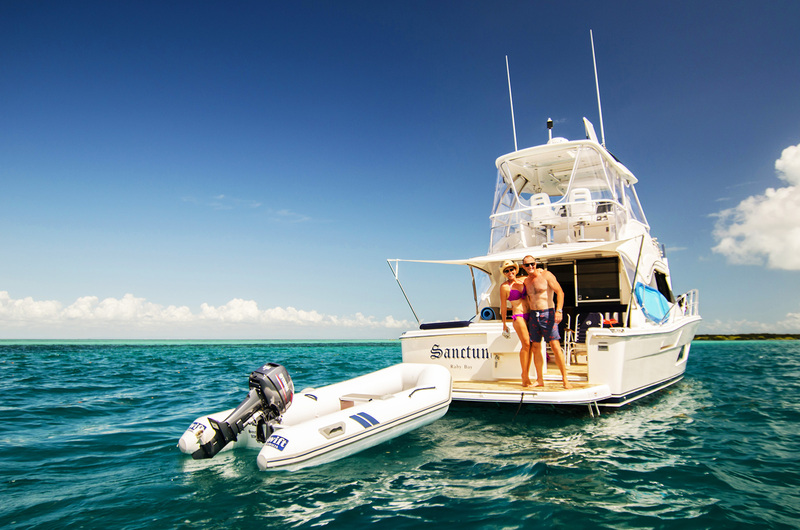 Investing in a boat with R Marine Sydney means an investment in your leisure and family time, and we work hard to make sure your ownership journey is simple and enjoyable. 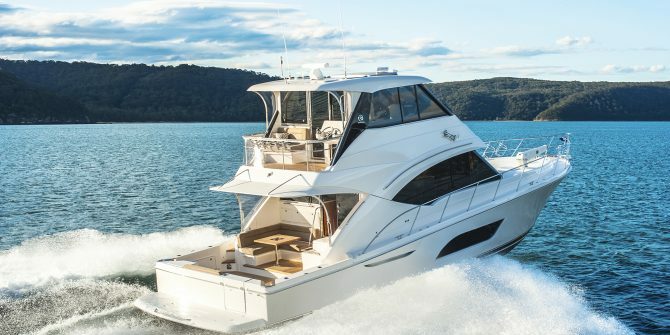 Whether its buying, selling, service, upgrades or warranty work, our experience is what makes the difference and it is the reason so many owners keep coming back to R Marine Sydney. Repeat business and referrals are a real source of pride for the team here and when you trust us with your boat sale or purchase you will understand why. 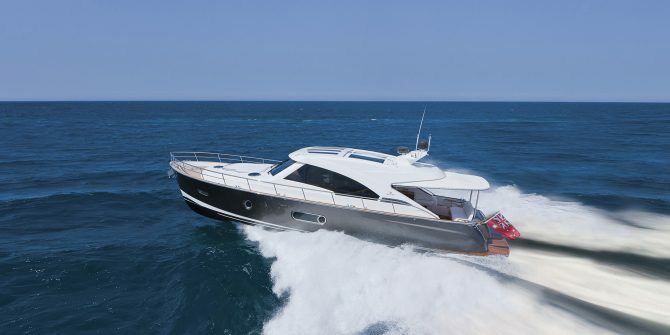 The only difficult part for our customers is selecting between the countless exciting Riviera boat models. As a team we are passionate about remaining a leader in the marine industry with our commitment to exceptional customer service. 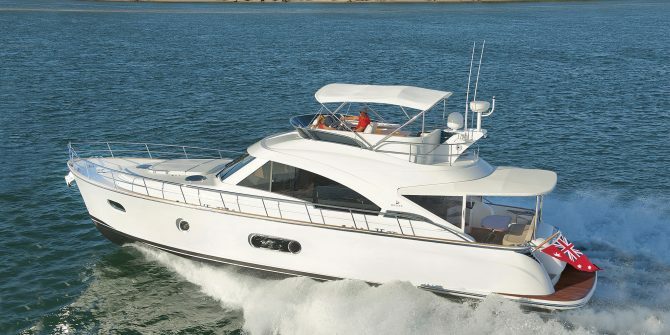 We want to offer you the best in sales and service satisfaction and most of all we want you to have the best time in your Riviera boat on the water. We advise on the latest models, specifications and customisation options. Our dealership with its experienced in-house team of shipwrights and engineers is renowned for supplying custom fit features to any boat. R Marine Sydney is proud of standing out in the Australia Marine landscape with a combination of people, processes, facilities and track record. 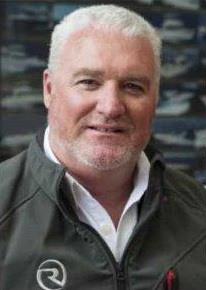 Mike Joyce, Dealer Principal of R Marine Sydney has over 30 years marine industry experience and is the longest serving Riviera broker. 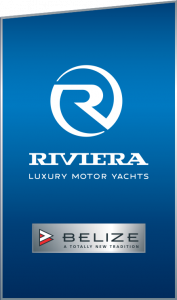 R Marine Sydney predominately sells and services Riviera and Belize motor yachts. 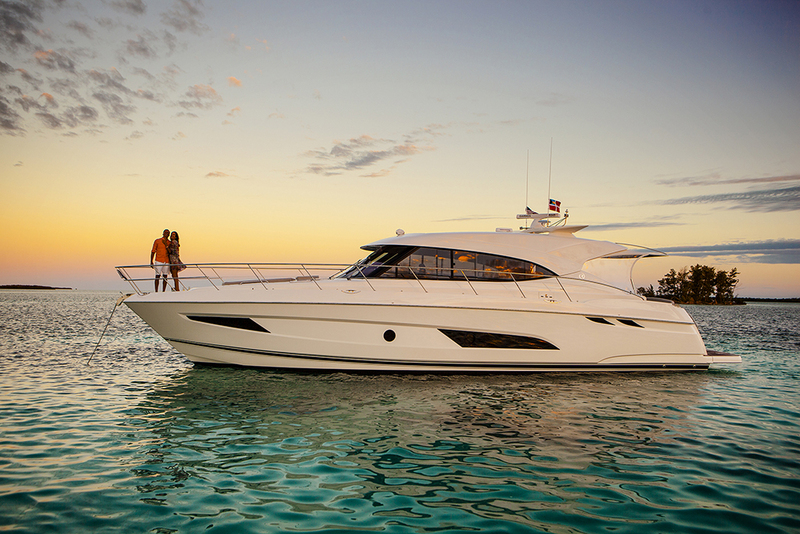 The brokerage component is the largest in Australia and specialises in large motor yachts, selling premiere luxury brands such as Sunseeker, Fairline, Azimut, Maritimo and Princess. Mike and his team have won Australian Riviera Dealer of the Year Awards 5 times consecutively since 2009 together with Best Customer Service awards. 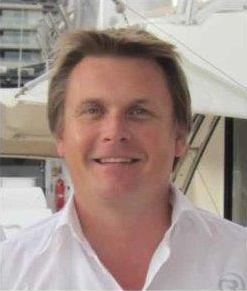 Mike has sold countless luxury boats during his career and is the respected ‘go to’ person in the Australian marine industry. With a deep understanding and love of boats, Mike knows that earning long-term respect begins with complete commitment to exceptional customer service. 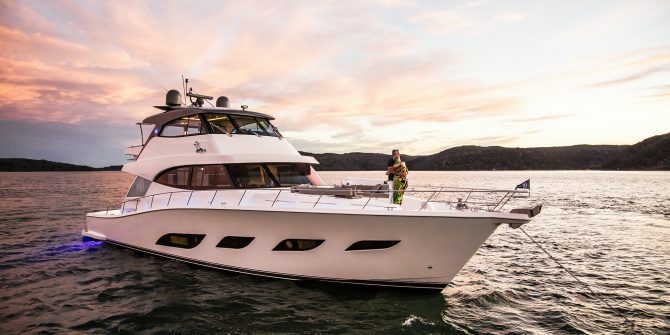 Pete’s early years learning the ropes, in detailing around Sydney marinas and delivering boats from Hamilton Island through to Tasmania (primarily Riviera boats) clearly gives him an all-rounded approach to selling boats. Over the last 17 years he worked up the ladder to become Senior Sales Executive going about his day-to-day work with professionalism. Pete has won Riviera salesman of the year 6 times and declares he is still good friends with the customer he sold his first boat to today. 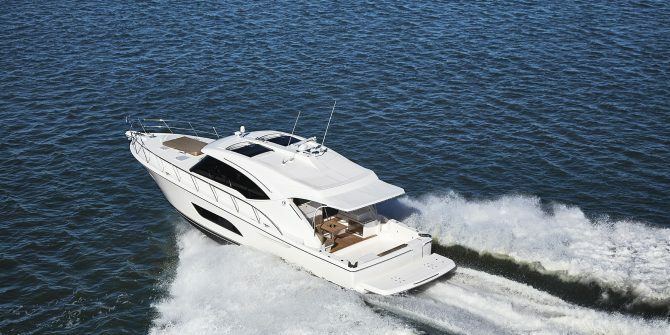 With a high performing sales CV he boasts 337 boat sales in the last 17 years. Described as hard working, he is dedicated to his customers by his seven-day availability. His real passion comes from applying his marine knowledge to a stronger focus on sports boats and a variation of that style. When Pete is not practicing the skill of sales, he likes to provide solutions to the many problems boat owners have. Pete is our number one sales guy so if we can also put at the top Sydneys number one sales executive! A long time boatie, Simon has worked with R Marine Sydney and Riviera for around 9 years at different stages of his career. Simon commenced his working life while still at school, driving tender boats for Middle Harbour Yacht Club and detailing boats for Riviera Sales Sydney at Rushcutters Bay. 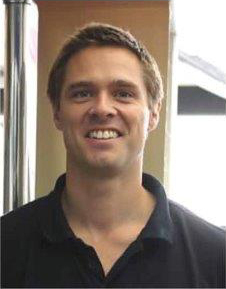 Prior to his current role, Simon was working as the National Sales and Marketing Manager for a manufacturer in the RV segment, based on the NSW South Coast. Simon is happy to return to Sydney and the boat industry, where his true passion lies. If you enjoy boating in Sydney you’ll likely see Simon on the water soon, so be sure to say G’day.